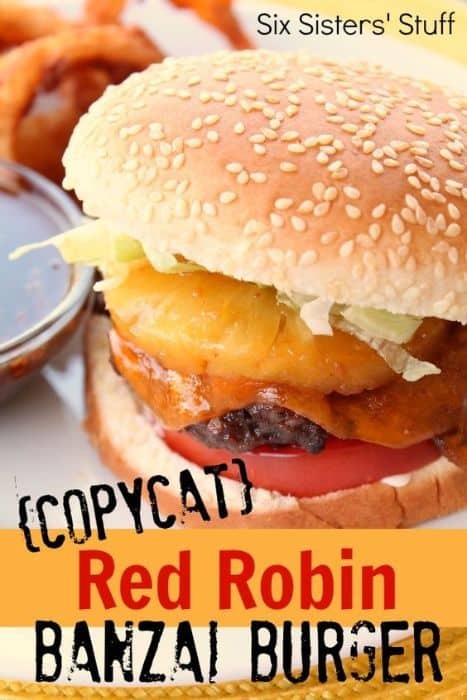 With the best copycat grilling recipes, you no longer have to go out to get your favorite restaurant dishes. Pick a recipe, fire up the grill and enjoy these grilled foods without ever having to leave the house. 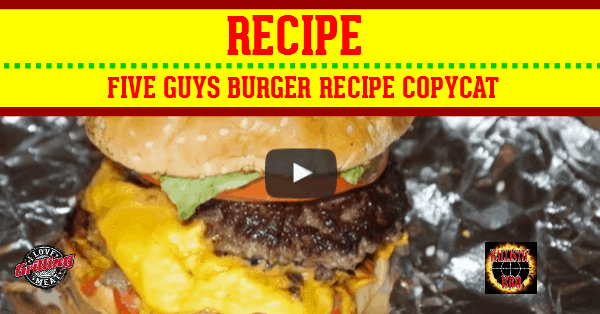 This recipe is nice and easy and it makes a burger just like the ones you order at Five Guys. 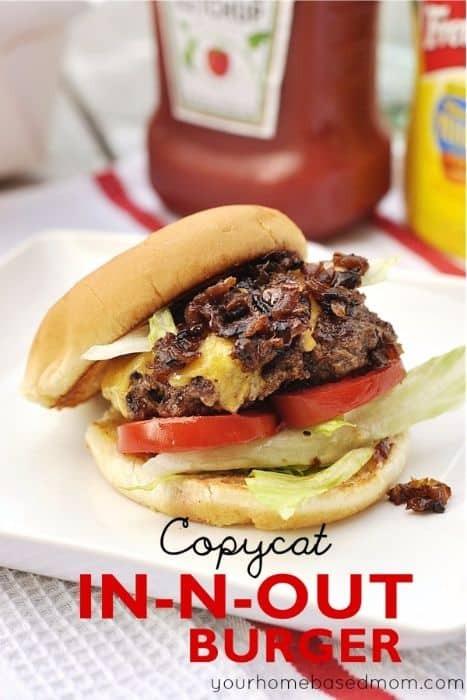 Fans of In-N-Out Burger can get a taste of this classic with a copycat recipe that includes a version of the secret sauce. Flavored with teriyaki sauce and topped with lettuce, tomato and pineapple, these Banzai Burgers will come of the grill packing an awesome flavor combination. 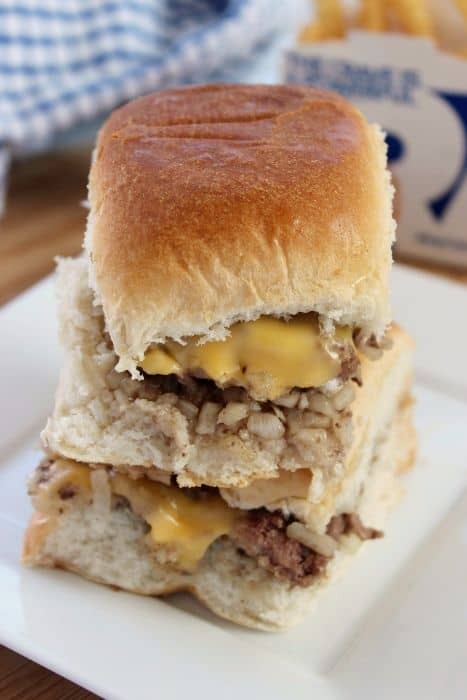 The White Castle Sliders are a burger classic and with this recipe, you can have them any time that you want them. 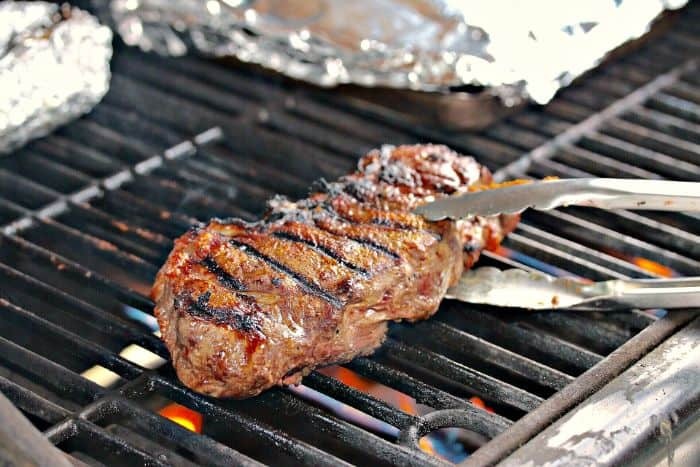 With this easy to make rub, you get the authentic steakhouse style flavor right off your own grill. 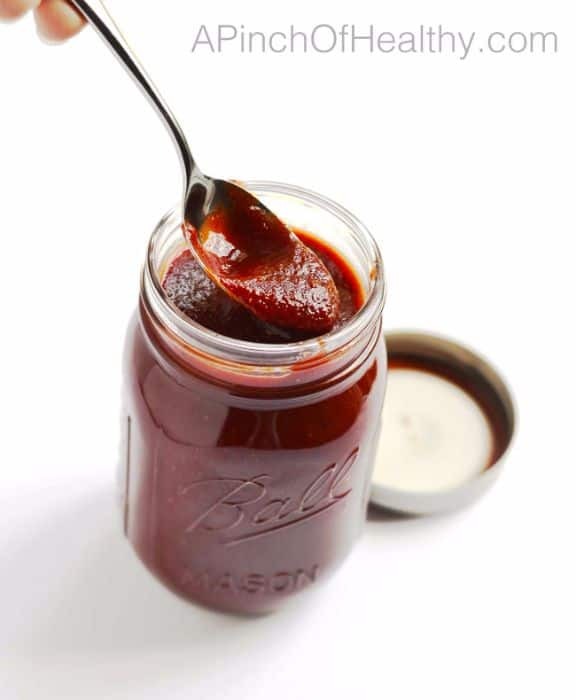 If you like Sweet Baby Ray’s, then this barbecue sauce will be the perfect complement for your next cookout. 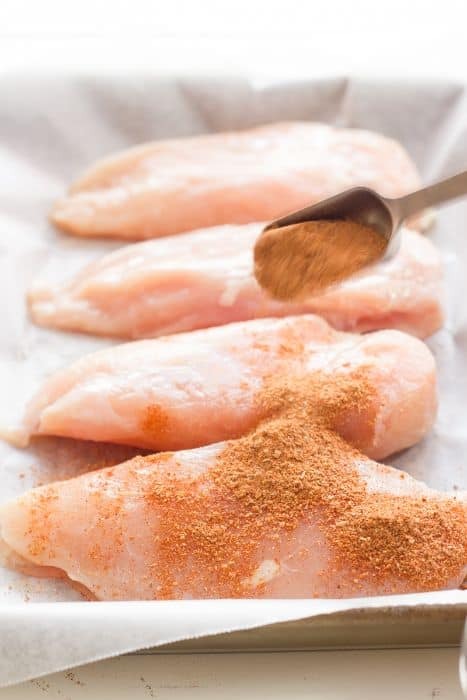 For that smoky mesquite taste without the need for the premade seasoning, try this copycat of the McCormick Mesquite Grill seasoning. 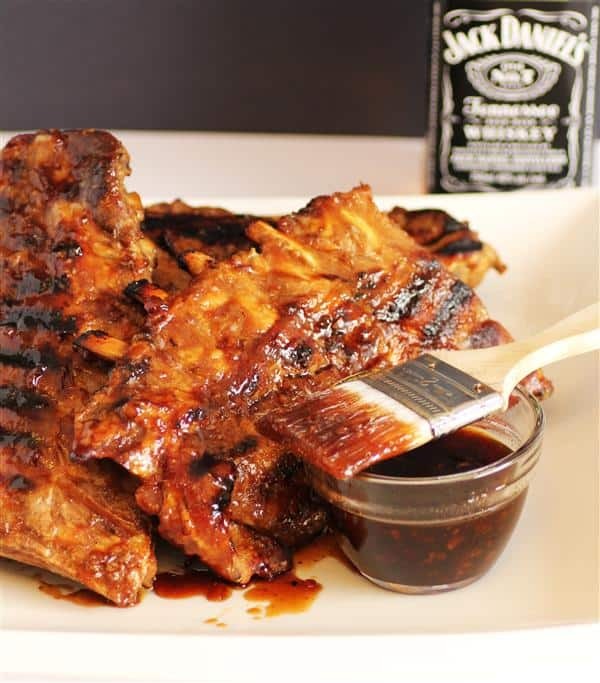 TGI Friday’s is famous for its Jack Daniels glaze and this copycat recipe will go well with almost anything that you put on the grill. Bring the Outback to your backyard when you try this copycat recipe of one their most popular dishes. 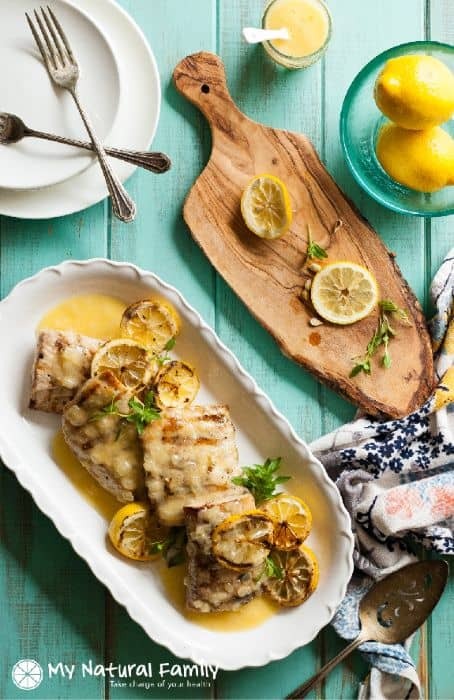 This is a quick fish recipe that can help any person to replicate this popular dish from Carrabba’s Italian Grill. 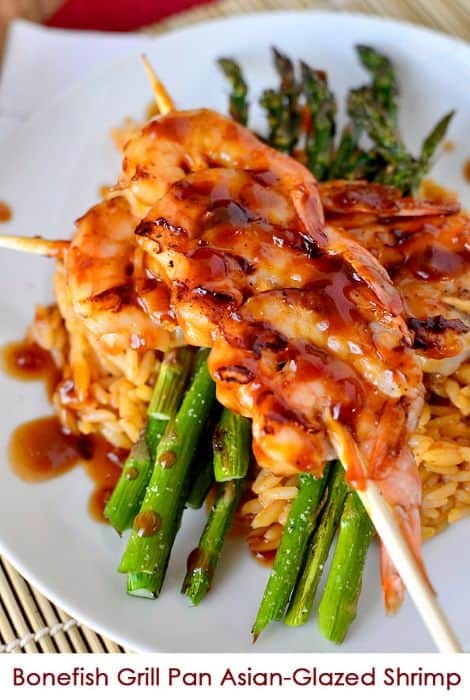 This shrimp recipe has a sweet and spicy glaze that tastes great and it is remarkably similar to flavor that you get from Bonefish Grill. 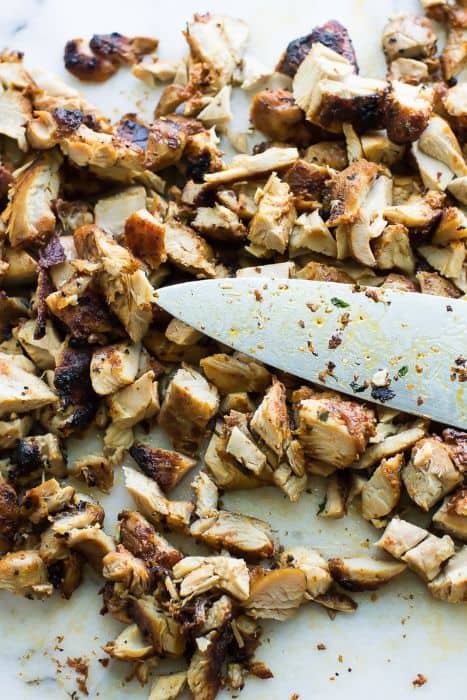 People love Chipotle’s chicken and with these marinades, you can copy it any time you want. 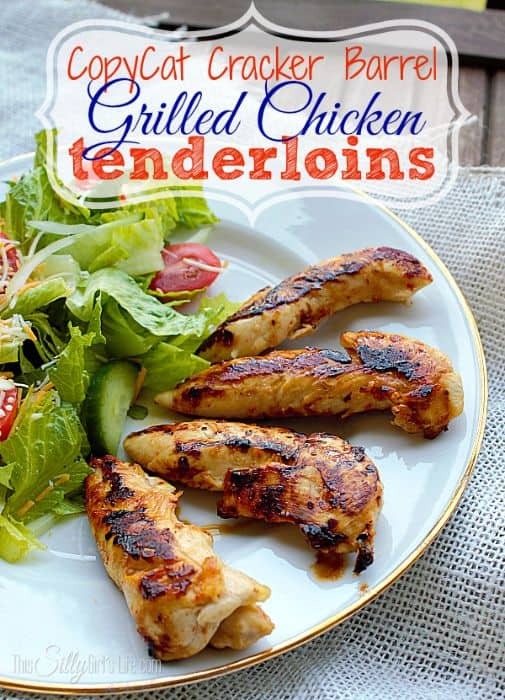 If you are a fan of Cracker Barrel, this is a great recipe to make their grilled chicken tenderloins on the backyard grill. 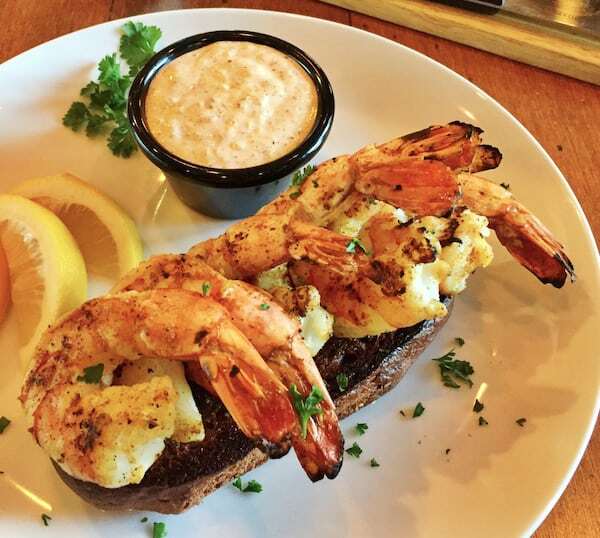 We all love grilling and we all have our favorite dishes that come from popular restaurants. 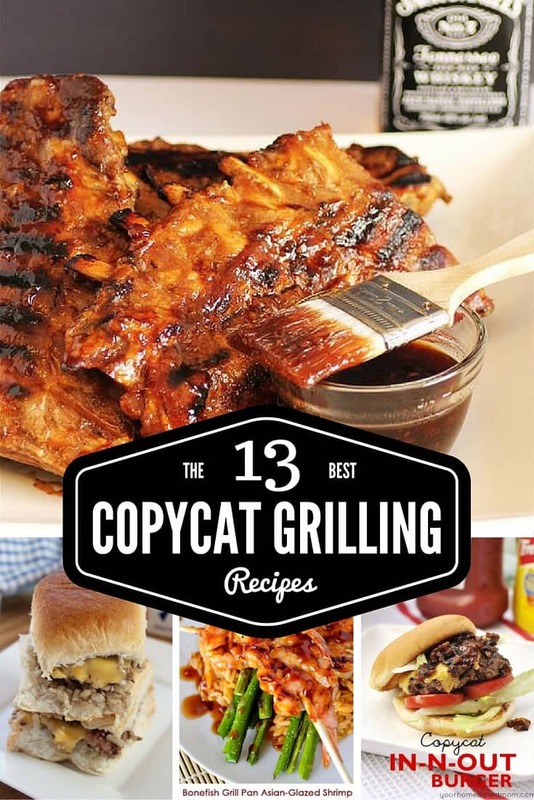 When you find the best copycat grilling recipes, you can enjoy both at the same time. Love making copycat recipes and these look so good. Thanks for including us! !